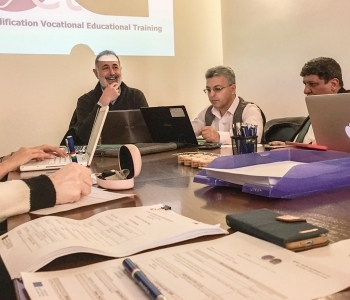 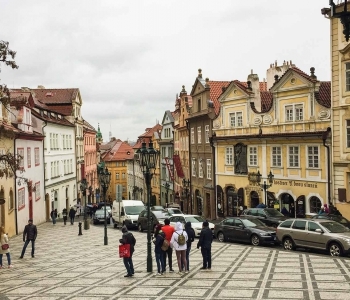 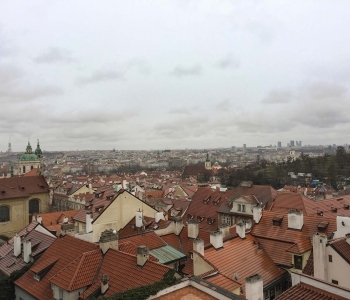 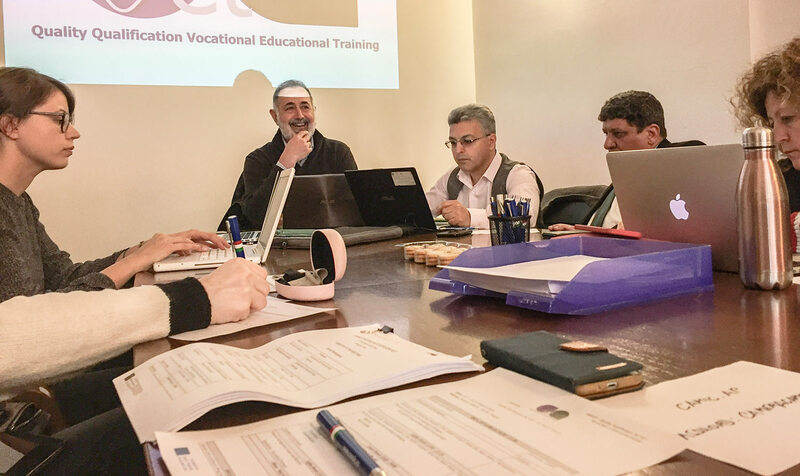 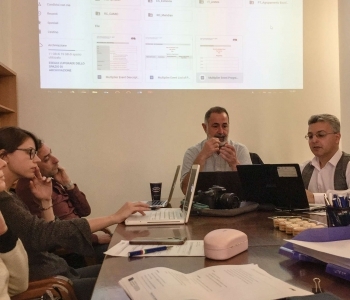 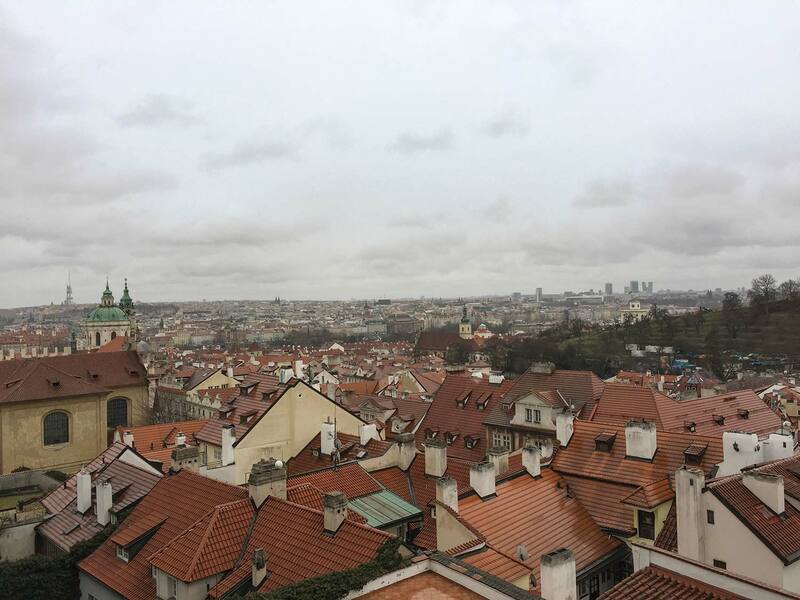 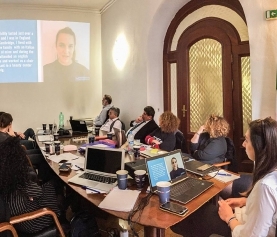 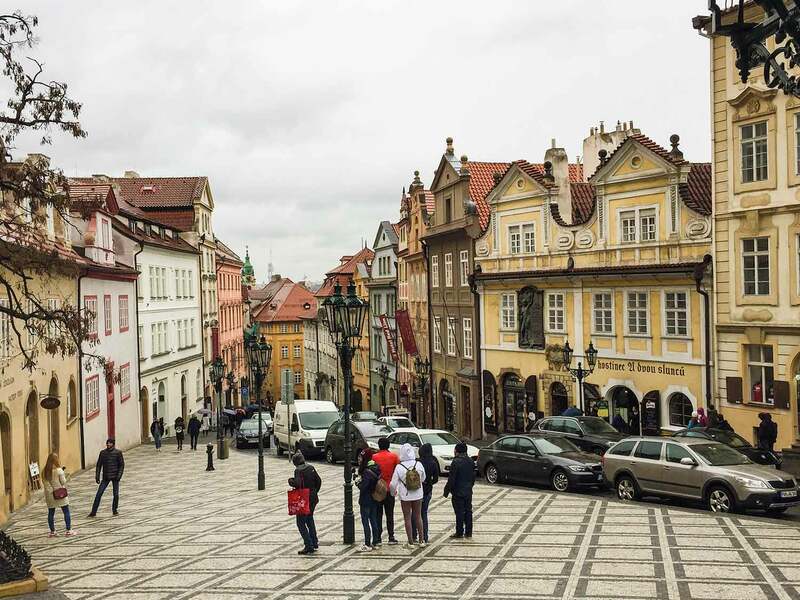 After the meeting in Bologna last December 2018, partners of the KA2 project “Quality Qualification for VET” met in Prague on the 15th and 16th of March to discuss the last matters that have to be done until the final conference in June in Valencia. 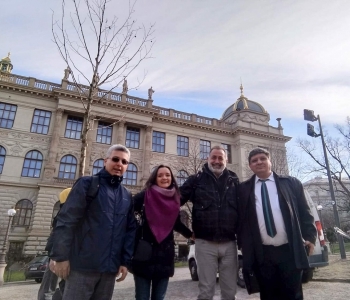 CAMIC, our Czech partner hosted us in its office during the 1 day and a half meeting and organized a nice lunch and dinner for all of us, celebrating as well a very special event, the birthday of Simona, one of the participants of the reunion. 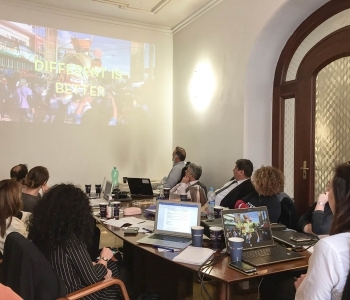 The priorities of the meeting have been: the interim report results, the IO2 (documentary series), the multiplier events and the organization of the final conference. 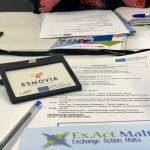 ESMOVIA informed the partners about the results of the interim report, stressing the fact that the score obtained is positive and that all the partners have to continue doing a good job, respect the deadlines and the objectives of the project. 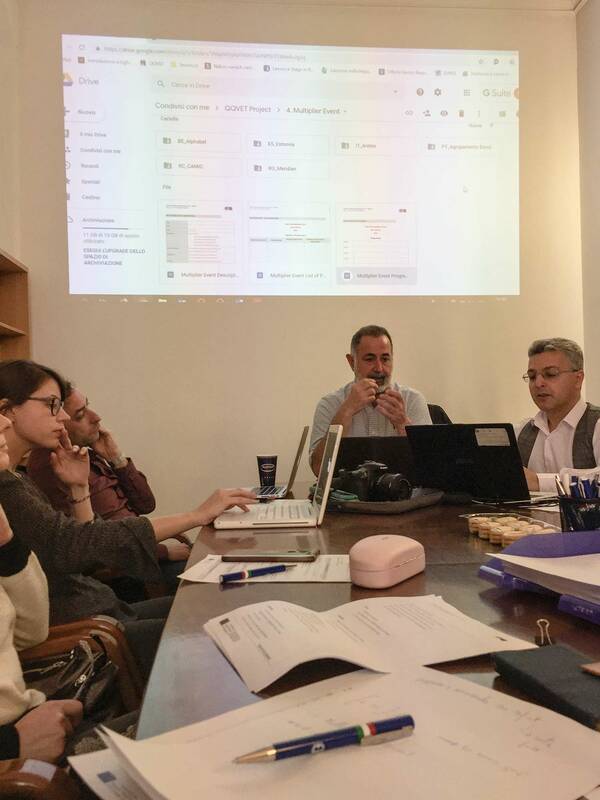 Partners saw the first and second draft of the the QQVET Documentary Series and reached a common format of video after a brainstorming session. 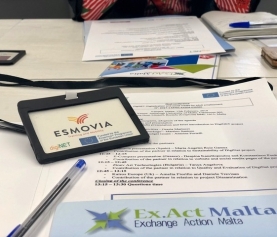 Every and each of the partners informed that they are already thinking and organizing the structure of their local multiplier event. 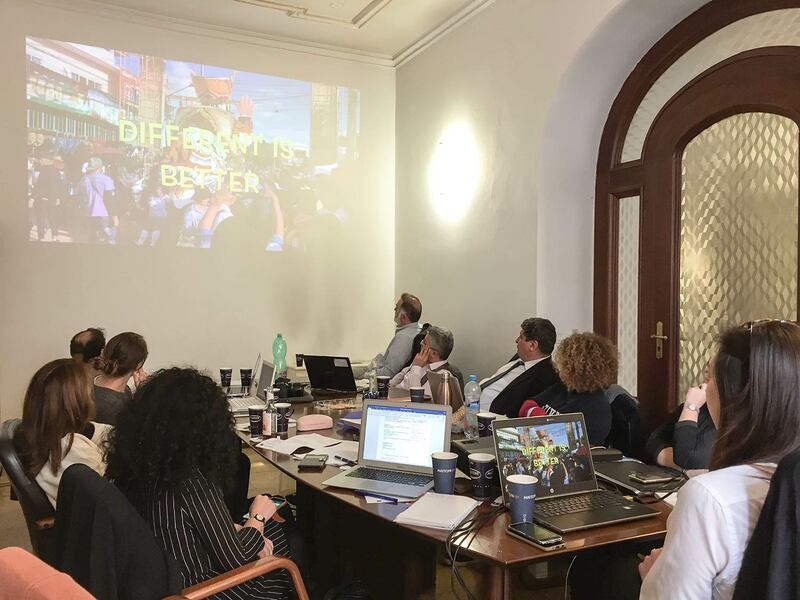 Finally, a common date for the last transnational meeting and conference was set by the partners, reaching a date suitable for everyone. 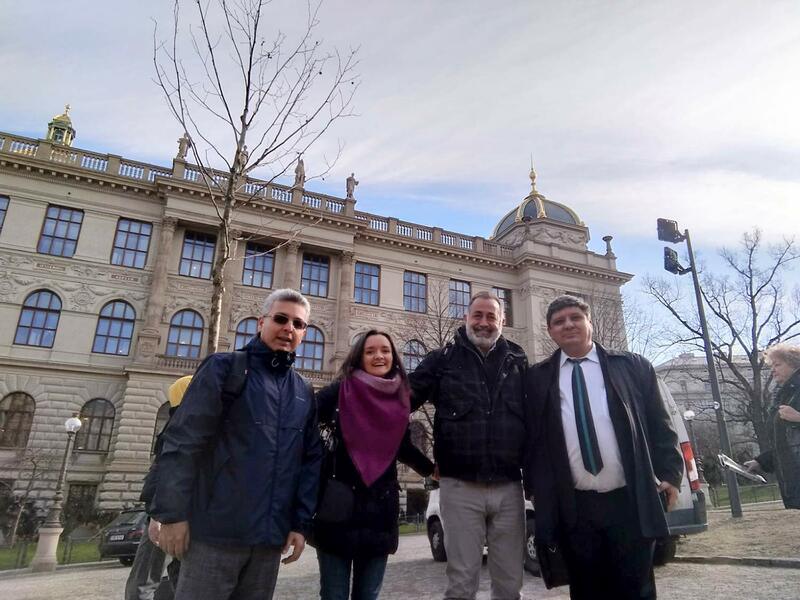 After the reunion some of the partners had a little bit of time to enjoy Prague, visiting the most important parts of the Old town and tasting typical dishes. 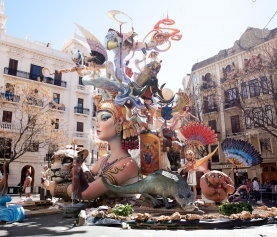 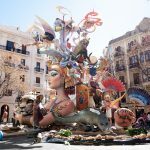 Thank you all for your active participation and see you in Valencia on the 14th and 15th of June 2019!